Facebook introduce new features rapidly. However, facebook introduce new chat box recently. Unfortunately, most users don't like this new chat box since it gets all the space in right side of the screen and show all the friends. I think you really need to get rid of new chat box to old one. So, let us see how to get the old chat box. 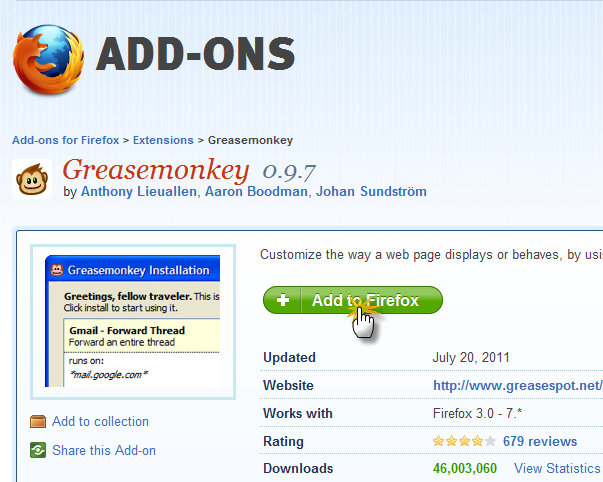 At the beginning, you need to install Greasemonkey Add-on to the Firefox browser. You can download this add-on from this link. Install the Add-on and then restart Firefox to apply new changes. 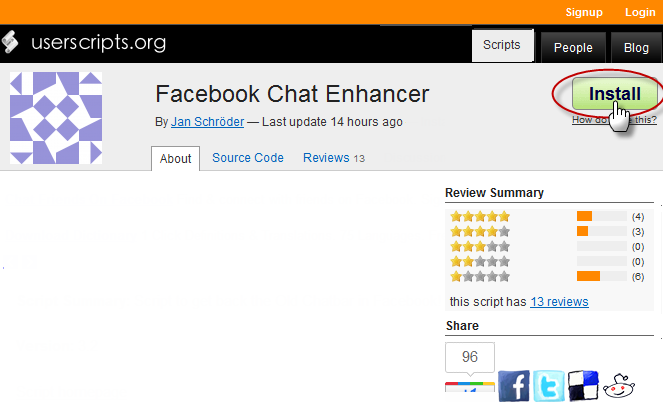 Click on the install button to install Facebook Chat Enhancer. After installing this application, log on to facebook and then you will see your old chat box.